Former Department of Transportation and Communication Secretary Joseph Emilio Abaya along with seven others are facing graft charges over anomalous P3.8 billion license plate deal. 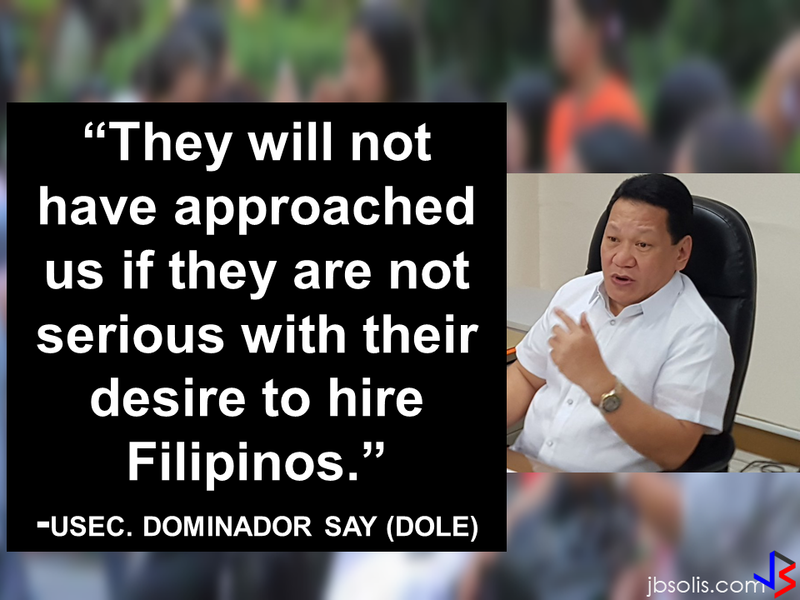 Citizens Crime Watch (CCW) and the Liga ng Eksplosibong Pagbabago, accompanied by their legal counsel, former MRT 3 general manager Al Vitangcol, filed the complaint at the Department of Justice on Tuesday, December 6. The complainant noted that in 2013, the LTO embarked in the P3.8-billion Motor Vehicle License Plate Standardization Program (MVLPSP). The project was awarded to the PPI-JKG Joint Venture; however, the complainant said that “post-qualification of the winning bidder was not done, contrary to the recommendations of the DOTC-BAC Technical Working Group (TWG). 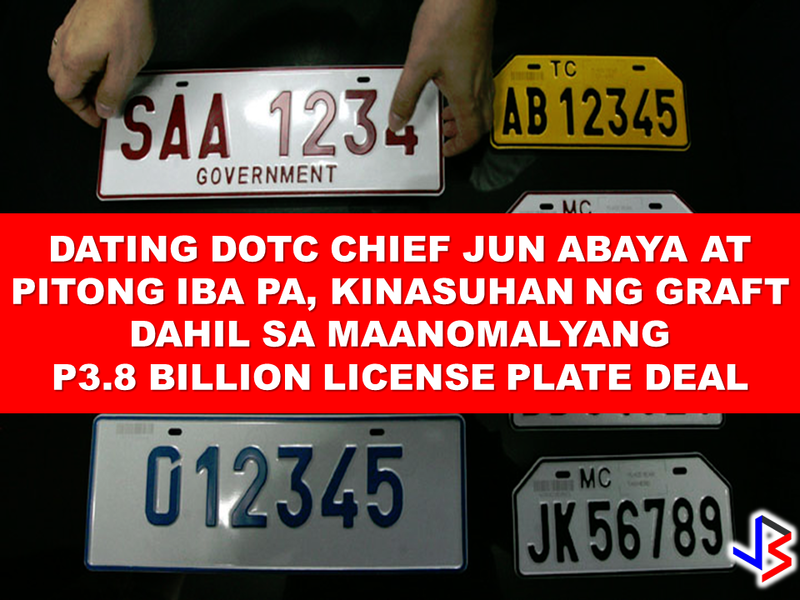 “Had the BAC allowed the post qualification, DOTC could have established that PPI-JKG Joint Venture does not have the financial capability to manufacture the license plates under the MVLPSP Project,” it explained. CCW cited that the Commission on Audit (COA) disallowed the project in July 2015 on the ground that the same was awarded without the required allotment in the 2014 General Appropriations Act. The complaint was filed after the DOJ issued an August 21 resolution ordering the indictment of officials of Power Plates Development Concepts Inc. and J. Knieriem BV-Power Plates for estafa through falsification of commercial document, false testimony and perjury, and violation of the Government Procurement Act. “This Honorable Office (DOJ) further established that conspiracy existed among the respondents, PPI and JKG, and that of the DOTC-BAC,” said the complainants. “It stressed that apparently, the conspiracy of the car plate manufacturers to commit the offenses, as charged would not have succeeded without the knowledge, intervention, act or ommission of the members of the BAC,” the complainants pointed out.